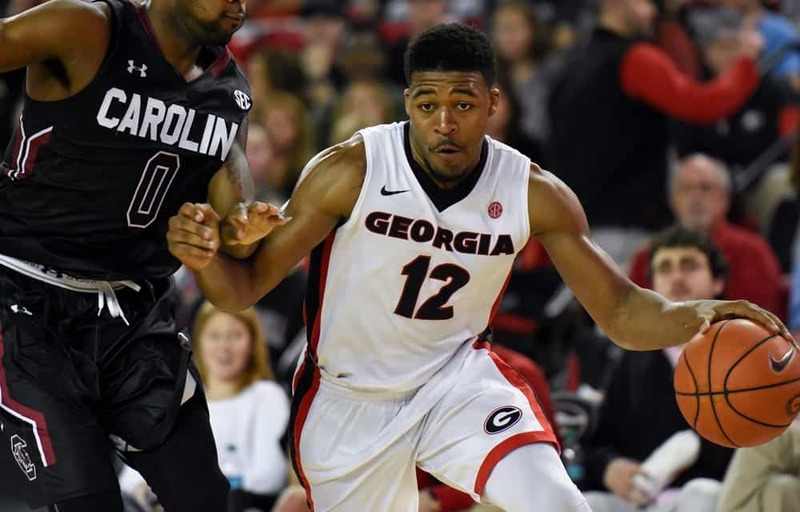 Kenny Gaines is playing the waiting game after a successful NBA Summer League tenure. Gaines averaged 7.4 points per game in five appearances with the Houston Rockets. He and his agent are mulling options both with NBA teams and clubs overseas. Gaines said he enjoyed his time and looks forward to the next chapter.